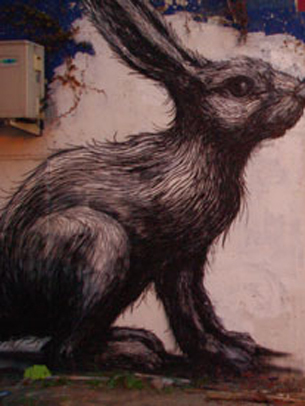 All hail the hackney rabbit! © 2010 Mend London. All Rights Reserved.